We have a comprehensive range of products used in the construction of our customer made or standard solutions to customers around the world. 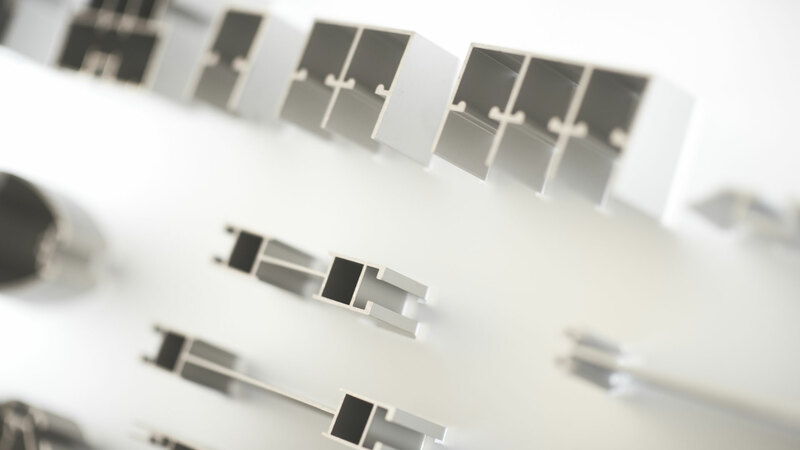 Our aluminum profiles are available in all different sizes and dimensions, from 1 mm to 9 mm and any length. 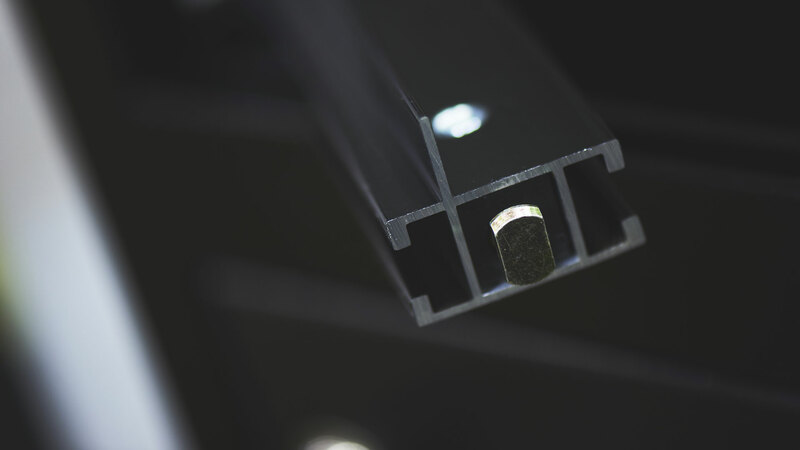 The most common profiles are stocked with us in Jonkoping, which guarantees fast deliveries. The couplings are the hub of our system and those that hold together the profiles. The couplings are available in all sizes to fit our various aluminum profiles.